Tips to Become a Good Youtuber | Check This Out to Get the Tips! Being a Youtuber has become a common phenomenon nowadays. Many people want to become a Youtuber because they can get famous although they are not a celebrity. Besides, they can also get a lot of money just by making and sharing videos to the Youtube. But, to become a Youtuber is not as easy as it seems. We need to know and prepare a lot of things before we really make our videos and upload it. 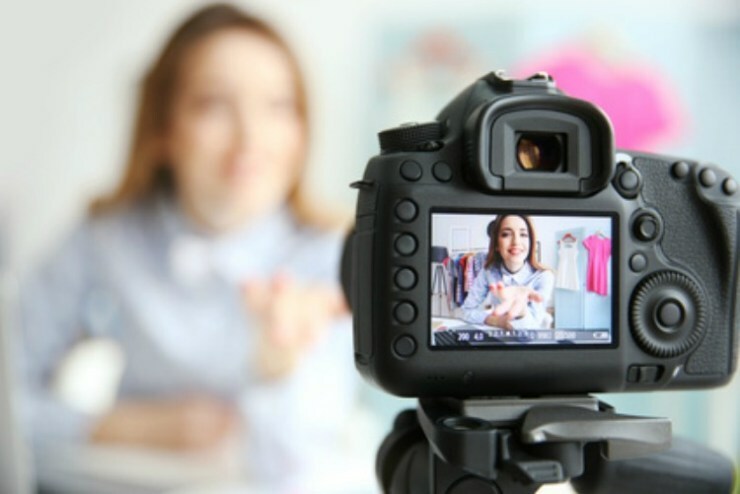 And here, we have some tips to become a Youtuber that will help you to achieve your dream. Before we start our career as a Youtuber, we need to decide what kind of video content that we want to create. If we like to play games, we can make a review of a game and we will become a gaming Youtuber. Or if we have a good voice and love to sing, we can make a video of covering songs. So, it would be better if we create a content which is based on our hobbies. If we create a content based on it, we can create a really good content because we have a lot of knowledge about it. As the result, we will have a lot of subscribers, viewers, and etc. Content is everything in being a Youtuber as it is the thing that we are trying to sell to people. That is why making a good content is really important. Make a video as creative as we can to attract the people’s attention to watch our video. We have to do some editing in order to get a creative content. If we are lack of knowledge about editing video, we can learn it first. Then, our video will be better rather than we uploading a video which does not get any editing at all. We have to keep this in our mind because it is one of the most important things to become a good Youtuber. We are sure that you already know that copying something is not allowed as it breaks the rule of copyright. Moreover, if we copying other people’s content, it would not be unique and interesting to watch anymore because the viewers maybe already seen it from the first person who ever creates the content that we are copying. So, just make it yourself and you will get a better video. 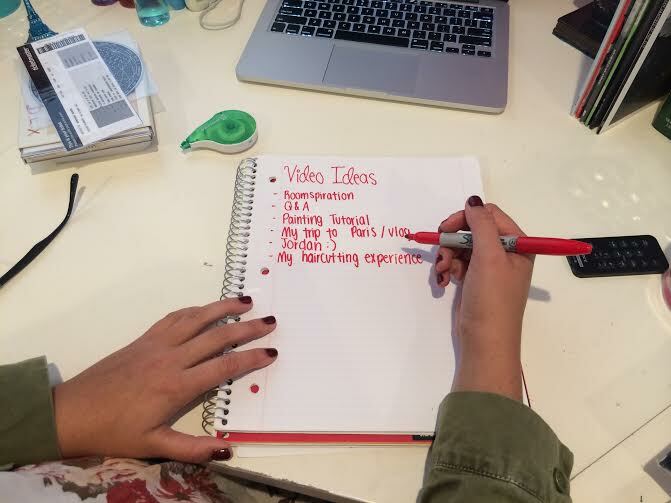 Creating and uploading a video is not the only job of a Youtuber. We cannot just make it and leave it after we upload it to Youtube. We also need to check it regularly to see if the viewers are giving a comment, question, or even request. Give them a response if we would like to become a famous Youtuber. Be kind and close to our fans is one thing that a Youtuber should do. So, are you ready to become a good Youtuber? If so, let us follow all the tips to become a good Youtuber that we have shared above right away. We are sure that you can be a great one someday if you follow all of our tips.